Brilliant nursery. My little girl has been attending for about 10 months now and she loves it. Her development has really come on since attending. Staff are all fantastic and it's reassuring to know my child is in such good hands. My little girl will be leaving soon however we will be looking for a place for my little boy as we have been so impressed with Bright Beginnings! 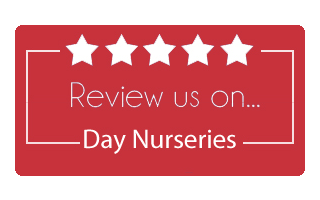 It's a great little nursery with brilliant staff and I wouldn't hesitate to recommend. 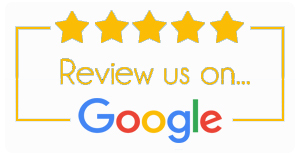 I've been a customer for ten years and both my kids loved it and have been very happy. 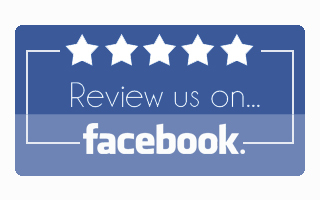 Staff are great and very approachable and easy to work with. My little boy always has a great day at nursery, it's both fun and educational. I feel very comfortable leaving him there as all the staff are amazing, I sometimes find it difficult to get him to leave. 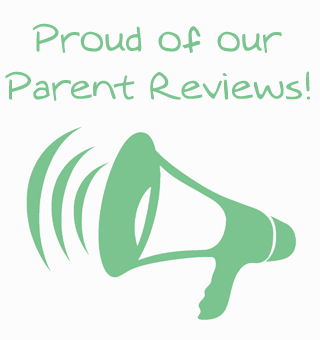 I would definitely recommend Bright Beginnings nursery to any parent and have already signposted one mother to the nursery. I have had not a single issue with the nursery or its staff. I leave my daughter in the nursery for two full days and she is very well looked after and cared for, I have no worries about leaving her. She is given a varied lunch every time she is in which is puréed to suit her age. The staff are so welcoming and extremely loving towards my daughter- again making it easier to leave her in the nursery. I found the introductory visits extremely useful when my daughter started in the nursery for not just my daughter but for myself. My son enjoys going to nursery and looks forward to seeing his friends and the staff every Wednesday. He does all types of in house learning and activities and enjoy-a-ball too, which he loves. I would recommend Bright Beginnings. My son eats well and a balanced snack at nursery and I enjoy getting his feedback sheet at the end of each day to know what he's been up to and it's always full of new and fun games and adventures. I am very happy with him going to the nursery and cannot fault any of the staff or facilities.